A while ago, I received a message from an aspiring naturalista who was stuck with a problem. 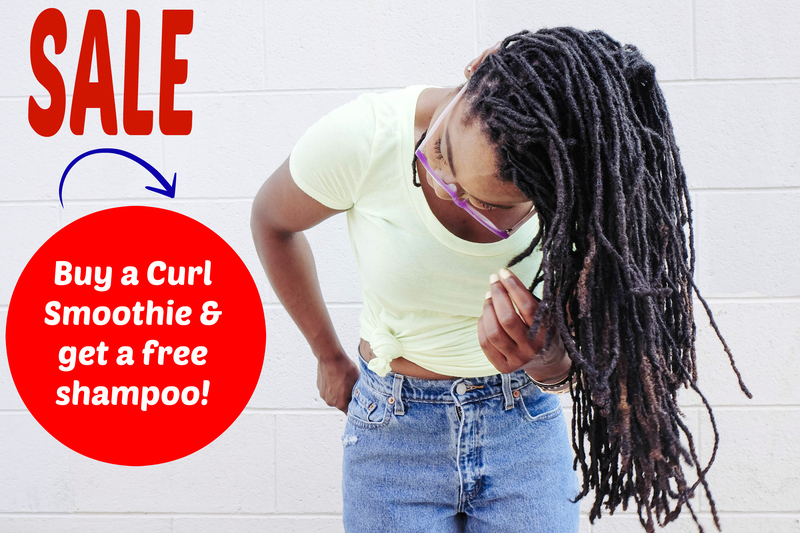 For those of us who’ve been natural for a while, it’s easy to forget that going natural is a process. It’s nothing short of a journey that involves learning a lot about black hair and then applying that knowledge into our daily hair regimens. 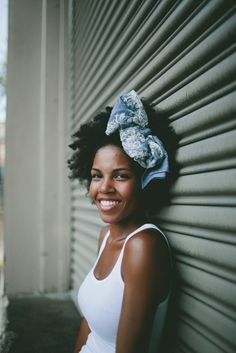 However, for women who have relaxed hair, it can often seem as if it’s easy to go natural and that it can happen over night. That’s not true. Now to answer this lady’s question. If you relaxed your hair less than two months ago there will be no easy way to go natural. The simplest option is to cut off your relaxed hair and rock a TWA (teeny weeny afro). However, before doing that, I strongly recommend that you take some time to really figure out if going natural is for you. Do you know how to maintain natural hair or are you willing to learn about natural hair maintainaence? Are you committed to going natural or do you just want a bit of a hairstyle change? If you just want to switch hairstyles up, I recommend trying a natural wig or weave so that you can get the natural look without going natural straight away. 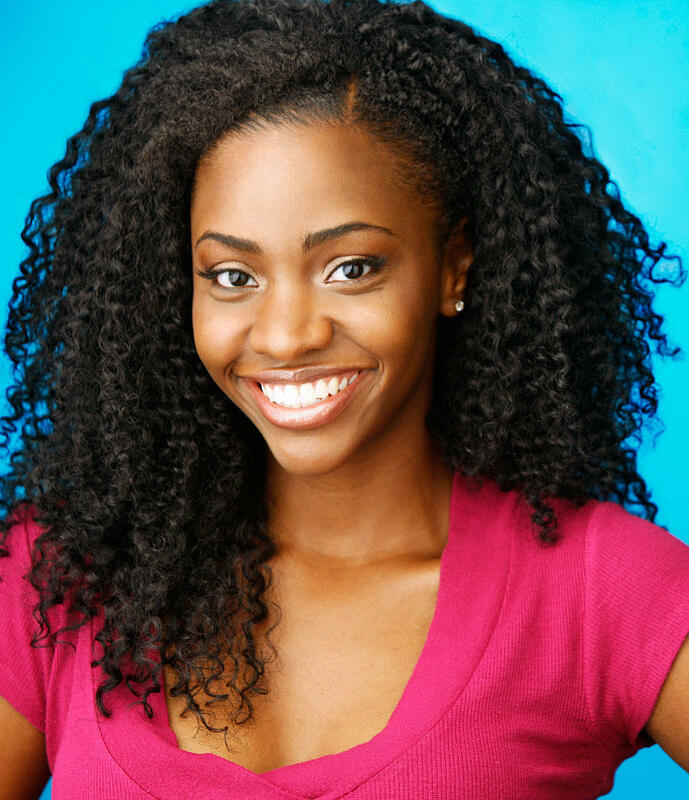 Doing so will allow you to figure out whether natural hair is really for you. 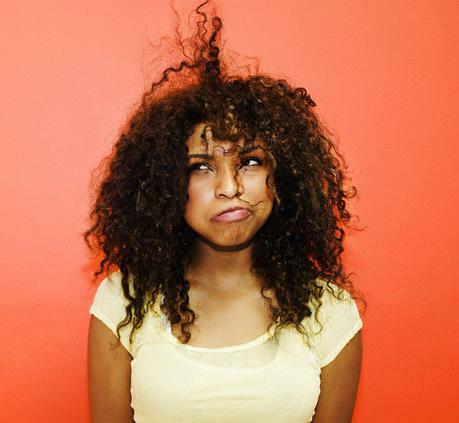 Are you self-conscious about your hair? 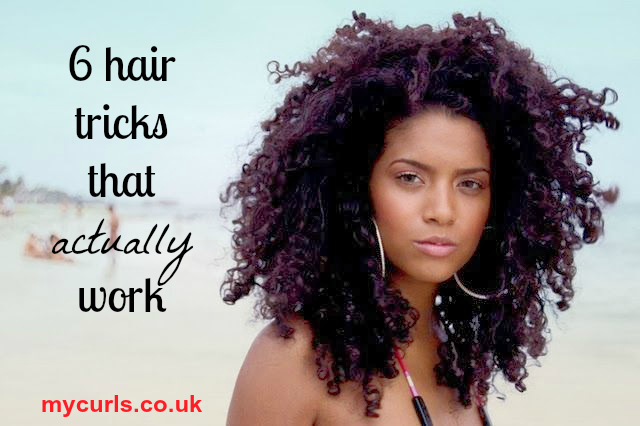 Natural girls often have to be confident about their hair because natural hair isn’t the norm in most places. Furthermore, no matter how you rock your hair, it’s important to be confident any way. 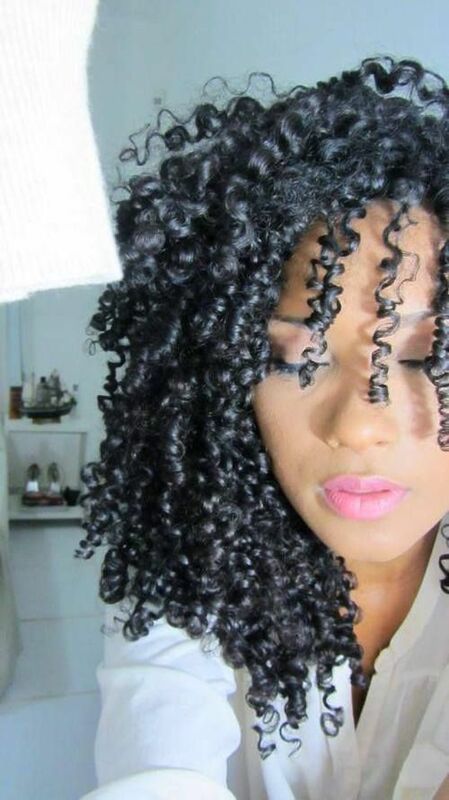 If after answering these questions you decide that you still want to go natural, go for it! 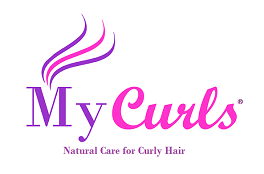 Start off by doing some research on natural hairstyles, natural hair maintenance and find some natural hair quotes to give you inspiration. Then consider either cutting off your relaxed ends or growing out your natural hair until you’re ready to cut the ends off at a later date. Throughout the transitioning journey keep your hair really conditioned and moisturised so that it is in the best possible condition. Transitioning can be a complex process but if you follow the above advice you should be in good stead to do it with ease. PS. If you’d like more tips on transitioning don’t forget to subscribe to my newsletter where I share advice, tips and hair care treats. Now, in the comments below tell me how you transitioned to natural. What was it like? Did you enjoy it? What did you learn about yourself while transitioning?